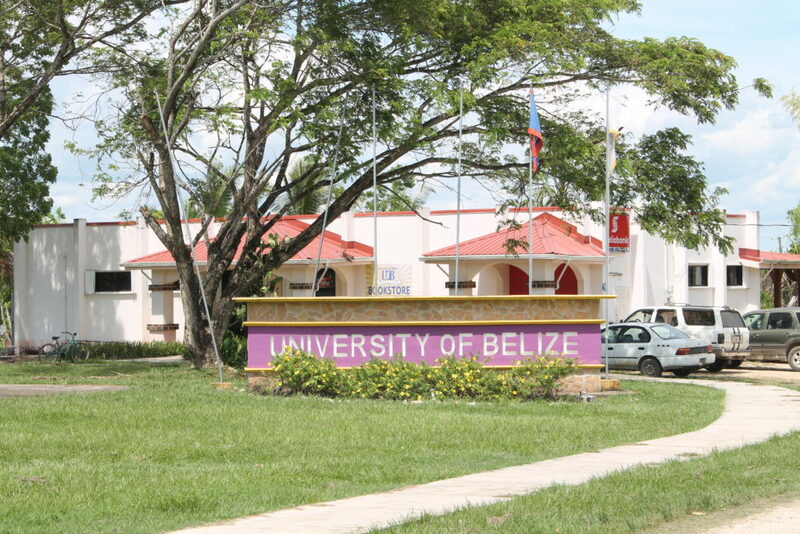 The University of Belize’s Bookstore is dedicated to supporting academic programs and student life at the University by providing students, faculty, staff, alumni and the community with timely and convenient access to required course materials, school supplies, and official University of Belize merchandise and gifts—all competitively priced. We pride ourselves in delivering excellent customer service and offering convenient store locations and business hours. The main Bookstore is located on the Belmopan Campus with satellite locations on the Toledo and FMSS campuses. The Belmopan Bookstore also operates a cafeteria that offers food services to the general population. The UB Library is committed to the advancement of knowledge through access to and the management of information that promotes academic excellence and nation building. 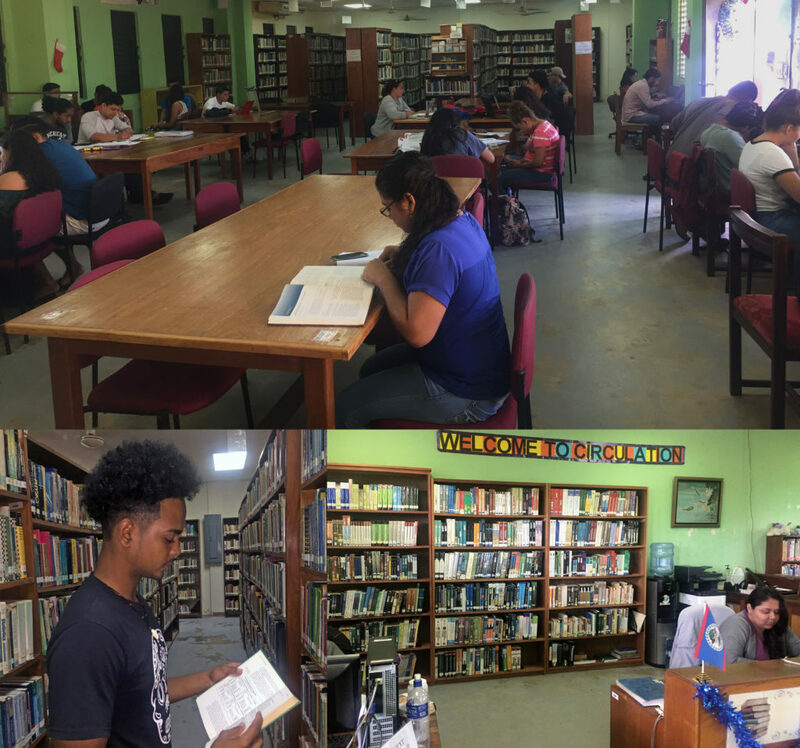 The Library currently operates four branches: UB Belmopan main campus, UB Belize City (FMSS Campus), UB Central Farm and UB Toledo Campus. These libraries were established to preserve, enrich, and shape the past, present, and future of the University. Cafeterias are located on the following campuses: Belmopan (Bookstore), Belize City (Faculty of Management & Social Sciences and Faculty of Education & Arts), Punta Gorda and Central Farm. The Recreation and Events Center is the largest UB gym. It is the home of the Black Jaguars where home games in basketball and volleyball are played. The center also has a small fitness and training gym. The Student Lounge recently refurbished by the Student Government is also located in the center. The Belize City UB gym is located at the Freetown Campus. Wellness services are provided on all campuses. Currently, Wellness Center personnel includes two counselors and one nurse. One counselor is located at the Belmopan Campus and provides services to both Belmopan and Central Farm students; one counselor is located in Belize City and provides services to both Belize City and Punta Gorda. Currently, there is only one nurse providing services and she is located at the Central Farm Campus providing services to those students. Both counselors keep their offices open a minimum of two days per week open until 7:30 to facilitate part-time students and also take appointments for Saturdays to accommodate students as much as possible.